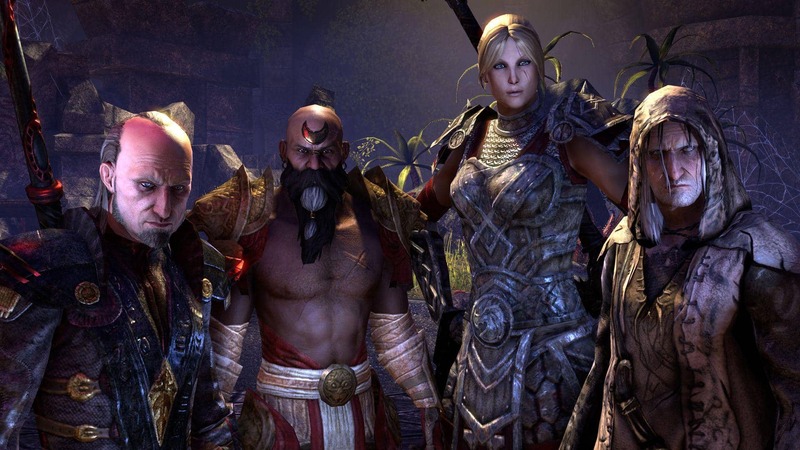 The ESO 5-Year Anniversary Event begins on April 4 at 10:00AM EDT and will run until May 9 at 10:00AM EDT. 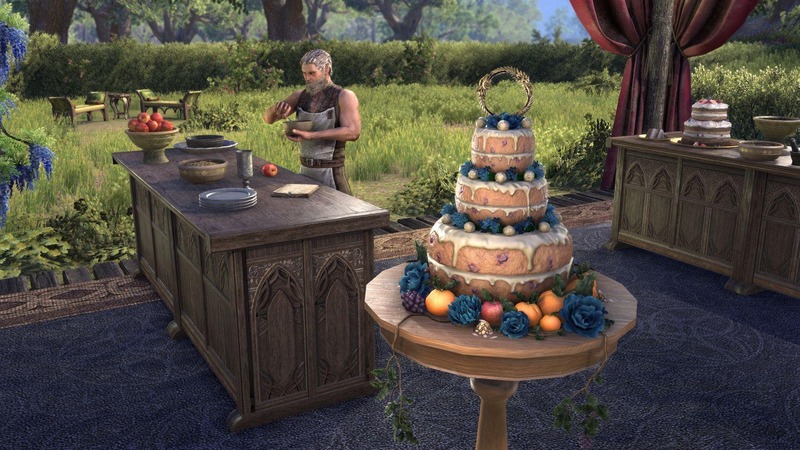 To get started, pick up the Jubilee Cake Voucher quest starter from the Crown Store (it’s free) and use it to find the renowned Chef Donolon. Complete his quest and gather the ingredients required to bake and then acquire the new Jubilee Cake 2019 memento. When you place and eat a slice of the cake, you’ll immediately receive a two-hour, 100% XP buff (and obtain your first 2 Event Tickets). During each week of the event, we’ll be highlighting different types of daily quests, and you can participate in those daily quests to earn unique rewards. 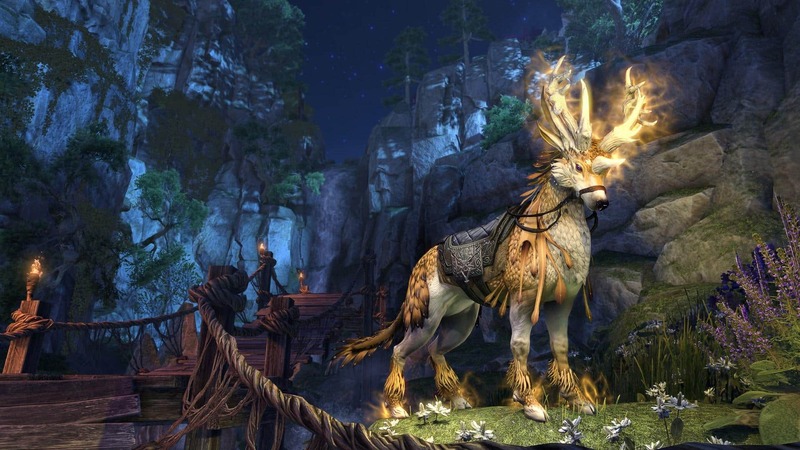 This is the only in-game event we’re running in Q2 of 2019 and is the only time you can pick up the new Indrik Berries required to evolve your Nascent Indriks into the brand-new Luminous Indrik (more on that below). Here’s the different activities and rewards you’ll earn each week of the event. Each new week begins at 10:00AM EDT. Keep in mind that this five-week event is your first and only opportunity to pick up the Indrik Berries you’ll need to summon the Luminous Indrik - don’t miss out! This adorable lil’ Indrik is only 10 Event Tickets! Phew! 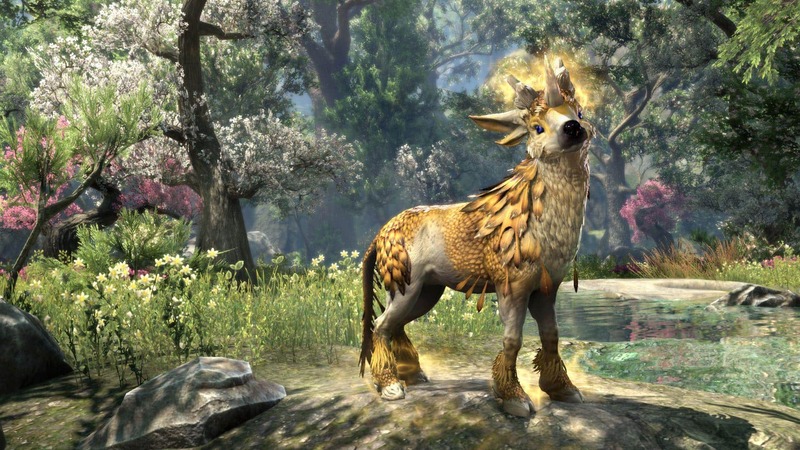 As usual, the Impresario will continue to stock all four Nascent Indrik Feathers (so you can get a new Nascent Indrik mount), and you can continue to buy Event Tickets from the Crown Store if desired. There’s many different ways you can play The Elder Scrolls Online, but during our 5-Year Anniversary Event , you can take part in everything the game has to offer while earning brand-new rewards for doing so. Don’t forget, there’s also cake! How will you be celebrating this incredible milestone? Let us know on Twitter @TESOnline, Instagram, and Facebook! The ESO 5-Year Anniversary Event will begin on April 4 at 10:00AM EDT and will run until May 9 at 10:00AM EDT. Let’s party!